On a flank of Shades Mountain near Homewood High School, there is a great wooded walk to be had at the Homewood Forest Preserve. It's a convenient place to catch some fall colors. I included a hike at the Forest Preserve (along with an amble on the Shades Creek Greenway) in Five-Star Trails: Birmingham. One option for exploring the Preserve would be a work day scheduled for this Sunday (though the weather forecast makes it questionable that this will proceed). A schedule of future work days is below. Of course, you can go any time. Especially now, since the trail just got better thanks to an Eagle Scout Project by Cade Fowler of Troop 95 in Homewood. Fowler has installed signs for tree identification throughout the mountainside trail system. And its a thoroughly modern system of markings. Bring your smart phone. The tree identification signs include a QR code, which allows you to pull up extensive information on the tree in question. The sturdy and simplified signage system should avoid problems typically found in these sign systems, which often fade and fall down. A walk through the guided course reminds us what a magnificent variety of tree species we have, even in this small plot of ground. I enjoyed this walk this week, making a quick escape from work and into the changing leaves. Thanks to Fowler, I may finally complete my education in tree ID. This Sunday, the Homewood Environmental Commission has scheduled a work day for routine maintenance and invasive plant control on the Preserve. After the work, there will be a guided tour. (Don't expect it to proceed if it's pouring rain). Volunteers are supposed meet in the eastern side parking lot of the Homewood High School. Bring gloves, loppers and/or some sort of digging tool to help cut and remove invasive plants. Work Days are from 2 to 4 pm on Sunday afternoons. Please come out to Crestline Village Wednesday night at 7 p.m. I'll be at Church Street Coffee & Books to sign Five-Star Trails: Birmingham and talk about the experience of writing it. I've been thinking about that as I've listened to the rain these last few days. It's been so dry I've was worried I was going to be accused of faking all that visits to waterfalls since most had probably had ceased to exist. Now, they are back. Come out to Red Mountain Park at 2 p.m. Sunday for a Free Guided Nature Hike This Sunday! (If it is pouring rain, we might have to cancel, but we go if it is just a drizzle). This hike is going to be guided by Scot Duncan, a Birmingham-Southern professor and author of Southern Wonder: Alabama's Surprising Biodiversity. He is also a principal author of the TrekBirmingham website, which offers geological, biological, and cultural information about various outdoor destinations in the Birmingham area. Duncan is going be guiding us on a quest to find the remnant populations of longleaf pine on the Red Mountain ridges. 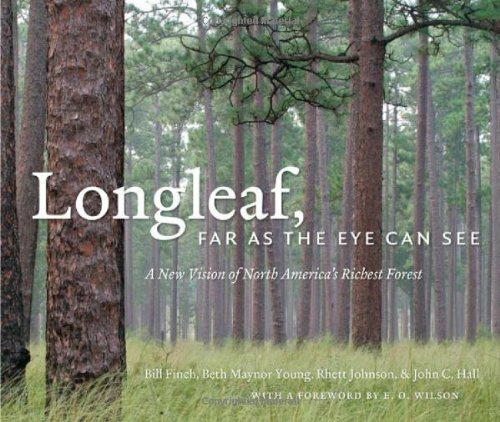 The story of the longleaf, Alabama's state tree, is a fascinating one, well told and illustrated in Longleaf, Far as the Eye Can See: A New Vision of North American's Richest Forest. I'll be there to introduce Duncan, sell and sign books, and recommend hikes on which you can find longleaf. The new 80-foot-tall, Hugh Kaul Adventure Tower at Red Mountain Park is a sight to behold. And it's a blast to climb and take the zip down, airborne at 30 mph. Now open to the public. More information. 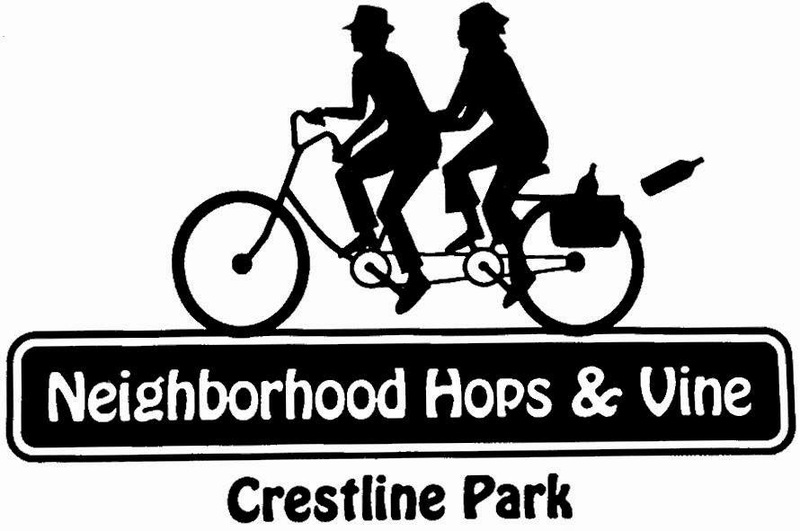 Join me on Thursday, Nov. 13th at Neighborhood Hops and Vines in Crestline Park. From 5:30-7 p.m., I'll be signing copies of my book Five-Star Trails: Birmingham and the fine folks in the shop will be offering selected samplings from their eclectic and excellent selection of wine and beers. What's not to like about that? Pass the word. Besiege the place. Next door to Saw's Juke Joint. 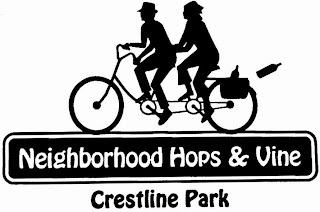 Home Page: Neighborhood Hops & Vine is a retail beer and wine shop located in the heart of Crestline Park. We offer a wide selection of estate and small production wines, craft beer & draft beer to go. E .O. Wilson is one of the world's foremost biological scientists. He grew up in Alabama and visits the state often. 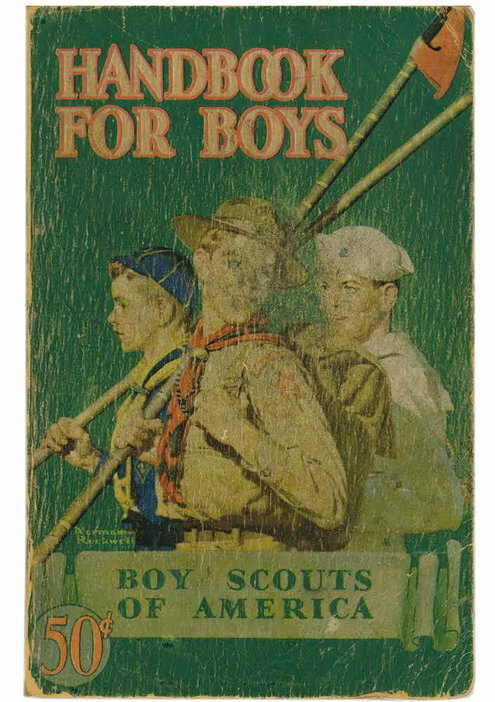 In this past Sunday's New York Times Book Review he penned a tribute to the lasting influence the Boy Scouts of America and its Handbook for Boys had on him. It may have taken its knocks from the right and the left of late, but I agree with Wilson. It's a force for good. Having spent the past year hiking trails in Central Alabama, I can tell you those trails wouldn't be nearly as appealing without the bridges, kiosks, steps, and platforms built by Scouts. And that's only the self-evident traces that the Scouts leave. "A Manual for Life - NYTimes.com: I’m well aware that to many, the Boy Scouts seem unsophisticated and outdated. But I ask doubters at least to consider this: If asked to decide who would be both successful in life and exceptionally useful to society, the graduating senior of an elite New England prep school or an Eagle Scout in Kansas, I’d vote for the Eagle Scout." 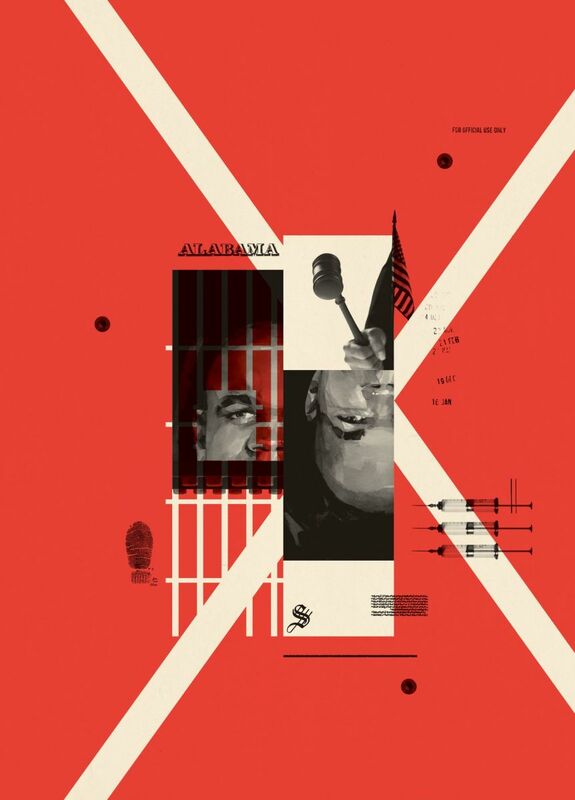 This piece centers on judicial override, the practice of allowing judges rather than juries to have the final say over which defendants get the death penalty. In Alabama, Judges Play God: Currently, Florida and Delaware are the only other states with override, but their judges use the provision very sparingly, and when they do it’s almost always to convert death sentences to life. Nobody in Delaware is on death row because of override, and it has been fifteen years since a Florida judge has exercised override to impose the death penalty. In thirty-one of the past thirty-two years, Alabama’s judges have condemned someone to death through override at least once. Five Star Trails: Birmingham featured on al.com blog: Joe's Outdoor Office. Joe is one the state's best outdoor photographers and writers and when I worked at The Birmingham News we collaborated on many great outdoor expeditions. Explore other posts by Joe at al.com.